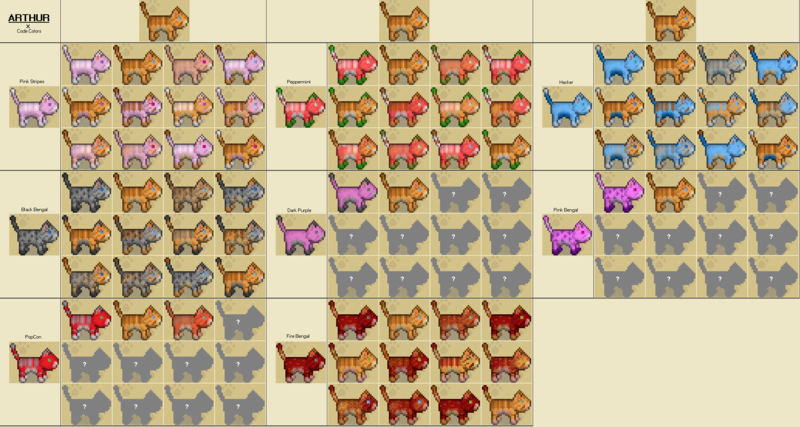 Kitten Pelt Charts | Cattails: Become a Cat! Hello everyone! 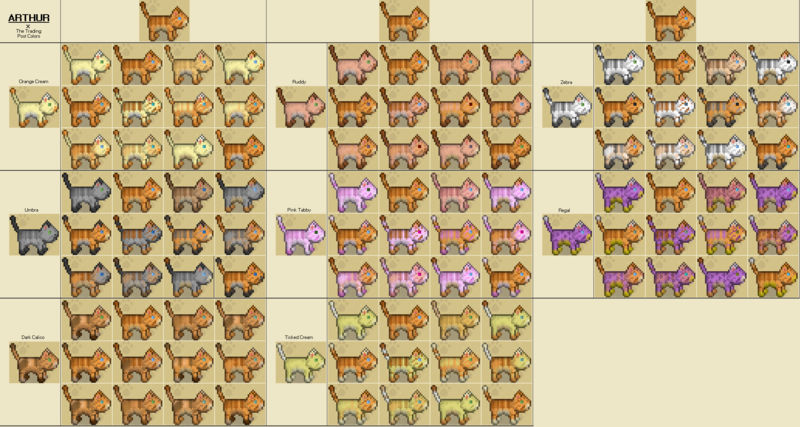 This is a thread containing charts I'm making of all the possible kitten pelt colors. I'm aware that castiron has a thread similar to this one here, but since that one hasn't been updated that one for many months now, I've decided to create a new thread. 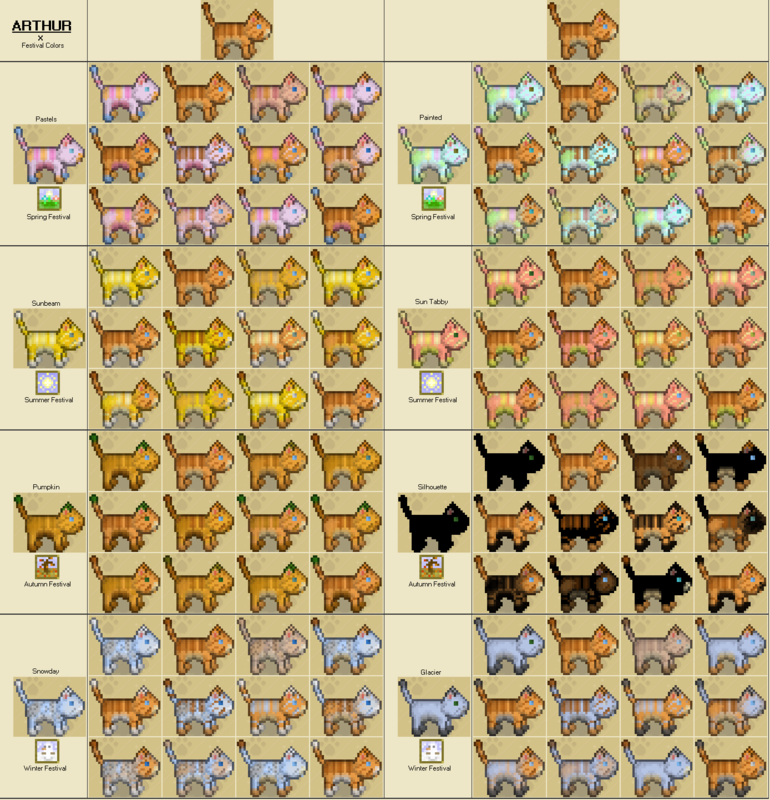 I would've just given all these pictures to the owner of that guide, but they don't seem to be on that often, and I plan to update these charts frequently. I will do my best to update this as frequently as possible. 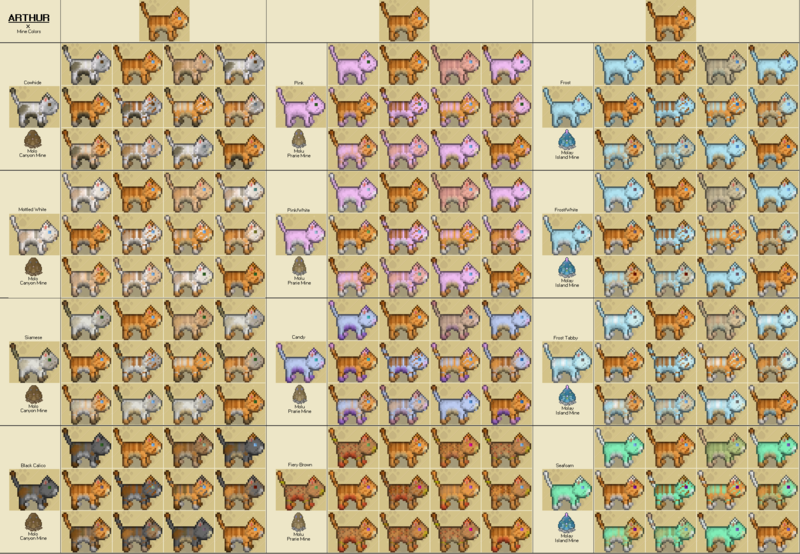 My goal is to make a chart for each pelt that shows the kitten possibilities with every other available pelt. 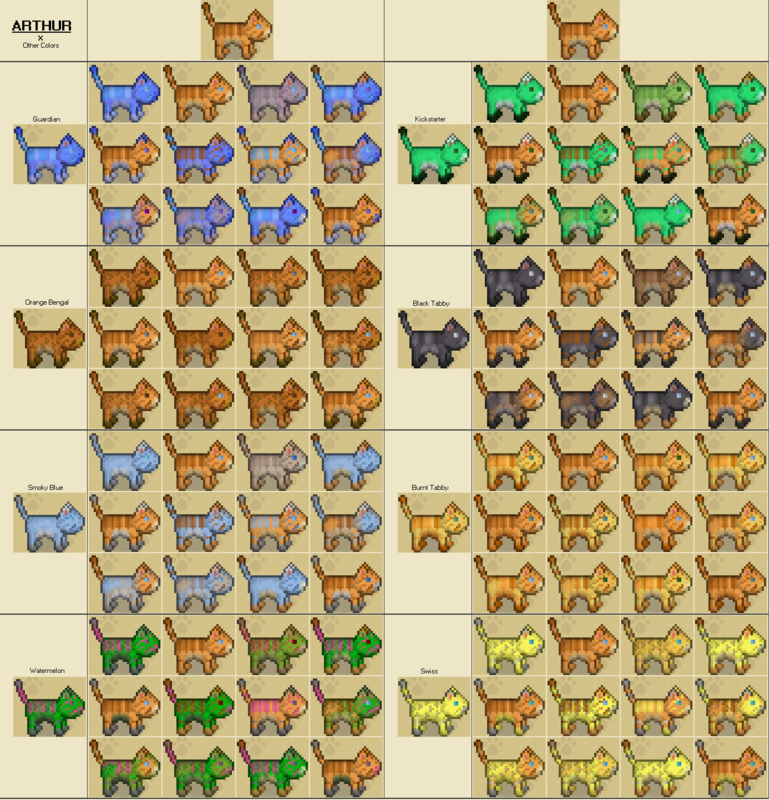 Many of the images used in this chart were taken from the other thread, so I'd like to thank castiron and all the people who shared their kitten colors there for many of these pictures. Right now, I only have charts for Arthur, Scout, and a bit of Krampy's. I decided to post this now because I know many of you will be having kittens with Krampy and the other doctors with the new update. 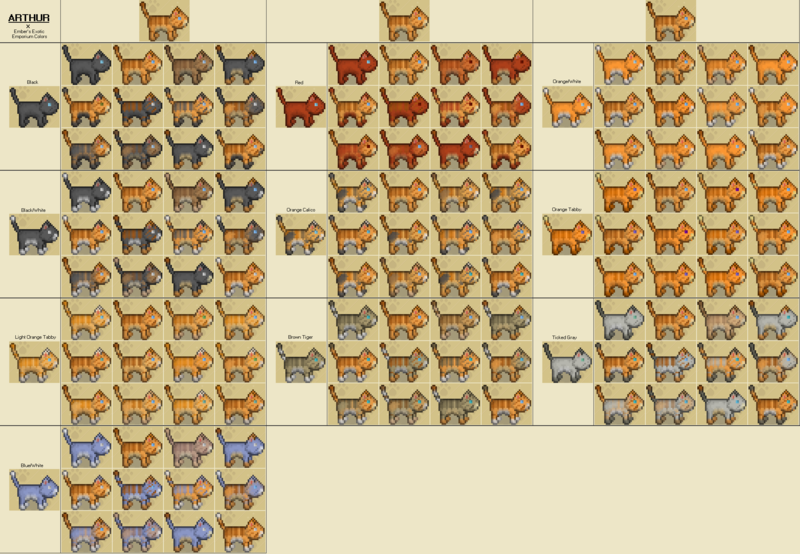 I'll try to have charts with more of the NPCs soon. This is quite a large project that is still a work in progress, so any help is appreciated! If you have kitten pictures, you don't need to ask, go ahead and post them! 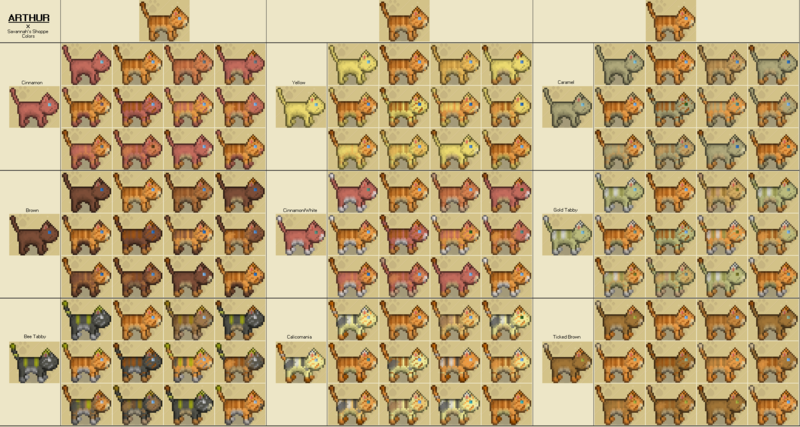 The ones used here are taken from the screen when they're being born, but if you have your kitten's pelt unlocked, a picture of it in the menu will also work. 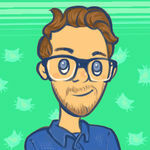 Please save your images as a png, not a jpg or jpeg (If it's a jpg or jpeg, the image is lower quality. I can fix it a bit, but it takes a bit more time). I don't have the PopCon coat or any of the custom pelts without codes released. If you do, it'd be very helpful if you could help get kitten coats! 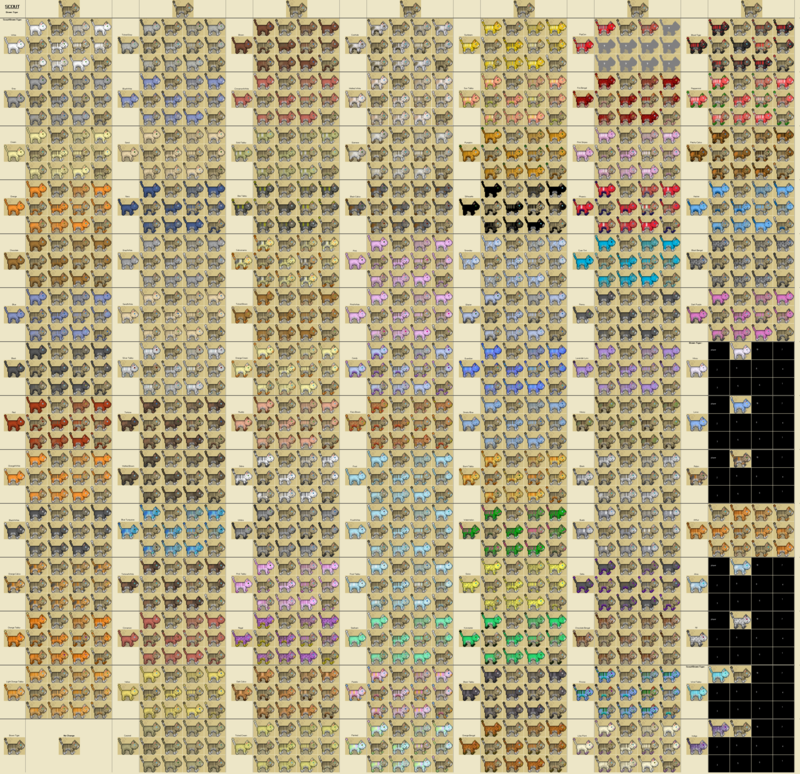 If you don't want to do it yourself, you can PM a save file or a code with any of those pelts unlocked to me, and I can gather the combinations myself. I will only use the file to expand this guide, and I won't distribute it to anyone else. Of course, don't feel pressured to do so! If you don't want to share any pelts, that's completely understandable. 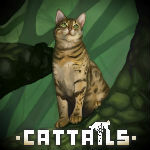 If you do happen to see screenshots of kittens with your custom pelt here, and you don't want them on this guide, feel free to PM me and I'll have them taken down. It's your pelt, after all, you should be able to decide where it and it's kittens are shared. If you have any questions, comments, concerns, or suggestions, please let me know! If you read through all this text, thank you for your time! Kittens with the Guardian pelt do not glow or appear transparent. Kittens with the Ghost pelt do not appear transparent. 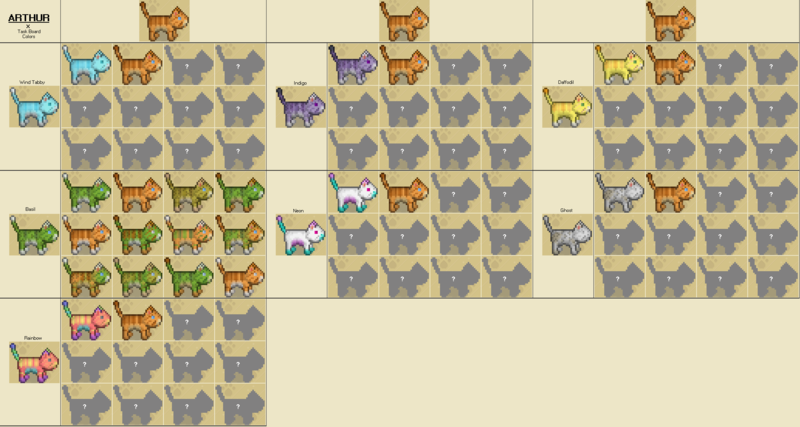 Kittens with the rainbow pelt don't change color, they stay mostly red. An impressive undertaking! Good luck to you! Ooh! DO one for Nil next! I updated it with a bit of Nil's, I'll add more later. It shouldn't take too long. I also added a poll so people can suggest which one I do next. 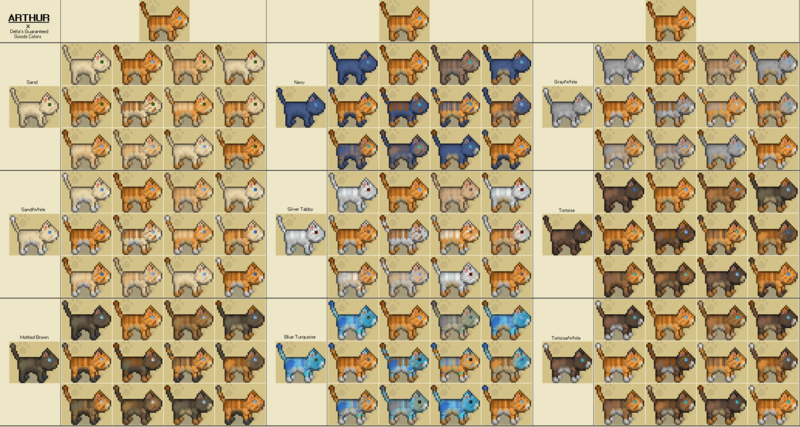 I was just looking at the older kitten color guide! SpiritKin thanks, I'll be sure to add that once I get around to doing Alisa's. Hope you get the screenshots worked out! I'm going to marry Luna, so if u wanna i can remember to take some screenshots! 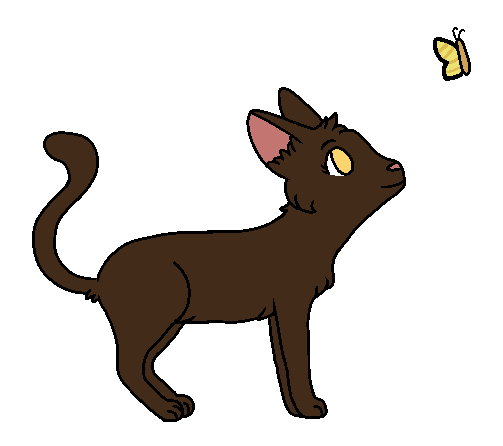 Way back in June 2018, I also made my cat Orchid Petal have kittens with Alisa. Feel free to add these when you start working on Alisa. 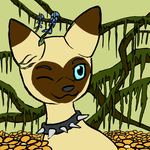 Dragon, if you take pictures of you wearing their colors from the menu, I can resize them and put them over the kitten background. Just wanna say though that if you posted your kittens on the other thread, I already have them. 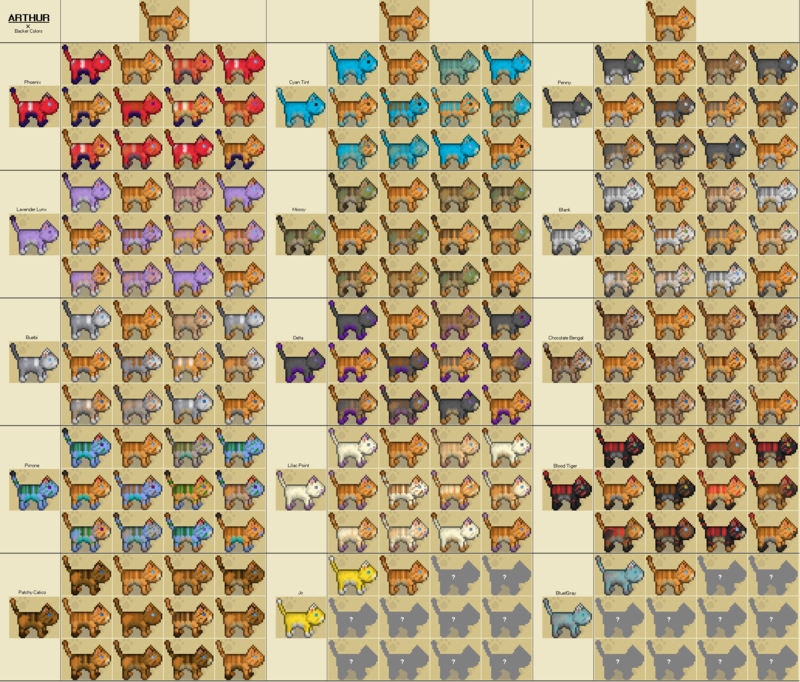 I have a file with all the combinations with pelts I haven't been working on yet, so anyone who posted them there doesn't need to re-post them here.